New Delhi: All six Lok Sabha in-charges of ⁦⁦Aam Aadmi Party will be declared as the party’s candidates for the upcoming general elections. Announcement to be made in a few days. After introducing OBC, RWA, Doctors and Gramin Morcha Frontal organizations to the media. 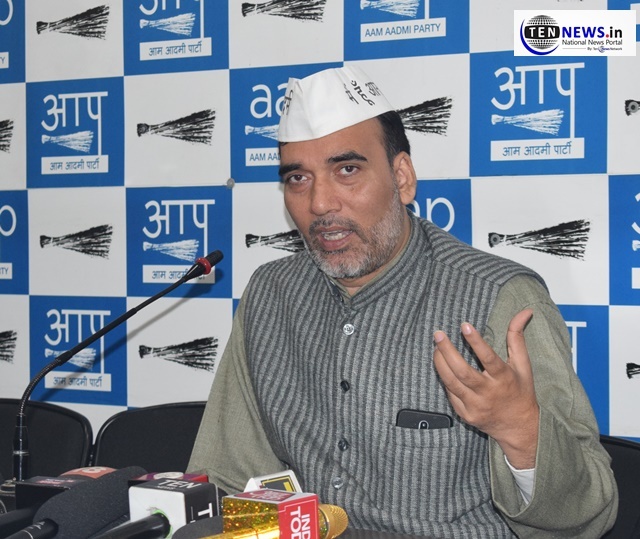 On Thursday AAP Senior Leader, Gopal Rai Introduced New Frontal Organization ‘Shramik Vikas Sangh’.